It is no secret that content is becoming increasingly important in the grand scheme of business operations. In an era where 47% of buyers viewed 3-5 pieces of content before engaging with a sales rep, offering quality content is a challenge and not quite the easiest one around. Duh, no. A sound content team should be prepared for a number of PR emergencies, and otherwise able to face new ones in a bit. Yes! There’s always someone out to give us what we need, when we need it. There is no need for thinking ahead. Of course, companies can do as they please, just like drivers can speed without wearing seat belts. Maybe. A company can have a content team with a top executive commanding it and still consult an agency. Why? Because an outsider’s opinion can shine a new light on any given subject. Does this mean that a content team should be prepared for everything? No! But it must be prepared for many plausible scenarios within a range of their professional capacity. How does a content team look like? The minimum-viable content team comprises a writer, a designer and an editor (who, in addition, will have working experience in one or more fields, including the ones mentioned before). 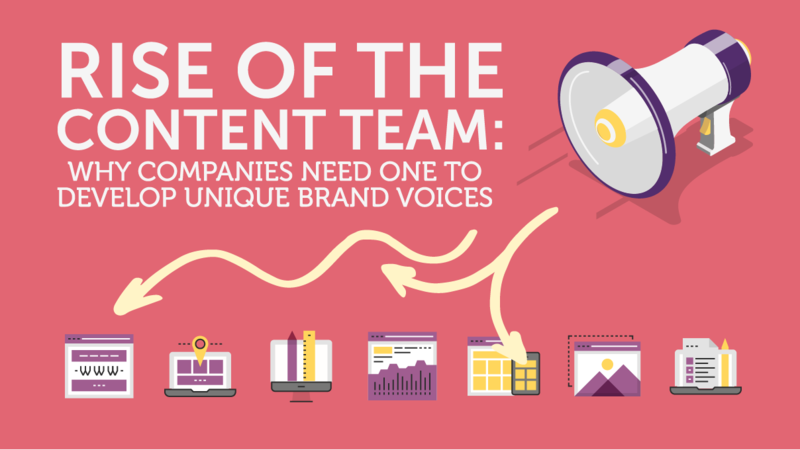 In spite of this initial definition, a content team can vary a lot depending on the needs a company has. For example, a high-end smartphone manufacturing brand will likely need more video producers than writers, given the nature of their products. Yet, any content team must be flexible enough to provide several content types while excelling at a few. And here’s where the content executive comes into play. Defining the company’s voice, both inwards and outwards. Creating a standard for corporate communications. Defining what kind of content will be produced in relation to different situations and/or problems to solve. Identifying future needs and actioning upon them. A content executive is, in most cases, someone with vast experience in the art of crafting messages for different platforms, a professional able to quickly understand an endless array of scenarios in terms of words and visuals. This is not your regular out of the box copywriter, but someone capable of thinking of each and one of a company’s aspects and actioning upon them in terms of content. To conclude, it is good to note that the content executive is not necessarily a company employee; it can be a third-party consultant working on contract, or an agency offering dedicated services. In any case, the importance of having a content team to assess, compare, analyze and develop the company’s voice has long been proven by now. The remaining questions are yours to answer: how does your company’s content look like?